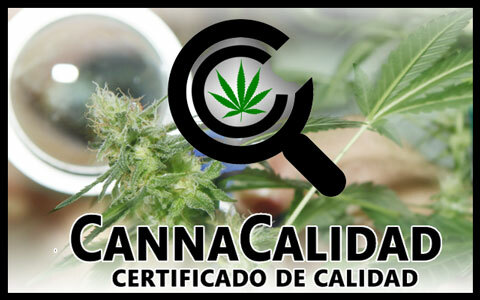 Now our association and its associates can be sure that their cannabis products are tested and certified. Cannabinoid Lab offers analysis services on quality of cannabis for legally authorized cannabis associations in Barcelona, such as ours is. The quality of our cannabis is certified and verified through the measurement of active cannabinoids and through high performance liquid chromatography (HPLC) that is used to analyze the active compounds found in cannabis and its concentrates. As one of the first laboratories in cannabis testing in Barcelona Cannabinoid Lab's mission is to provide the best practices for cannabis industry. The Cannabinoid Lab’s team is comprised of laboratory specialists, health care experts and physicians involved in patient’s care and diagnostic medicine, with the aim of building confidence in medical cannabis products in order to provide safe and quality products for therapeutic patients.